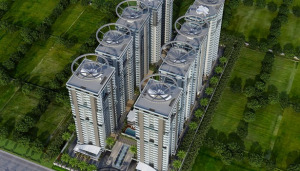 Amaatra Homes Noida Extension is the residential project by India’s leading developer Amaatra Group. 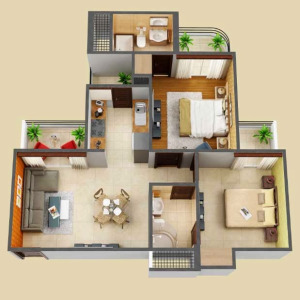 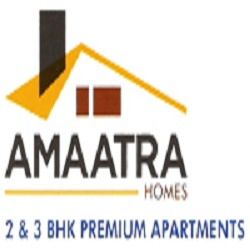 Amaatra Homes Noida Extension is offering 2 and 3 BHK apartments spread over 5-6 acres of a land area with a lot of green area and absolute fantastic design. 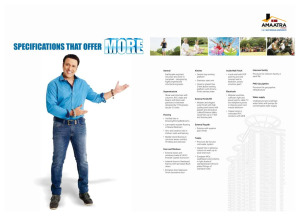 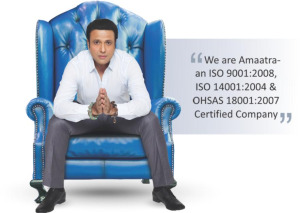 Amaatra Homes is located at main road at Sector 10, Noida Extension (Greater Noida West).